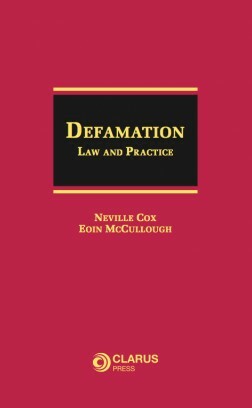 The definitive work on defamation law in Ireland. 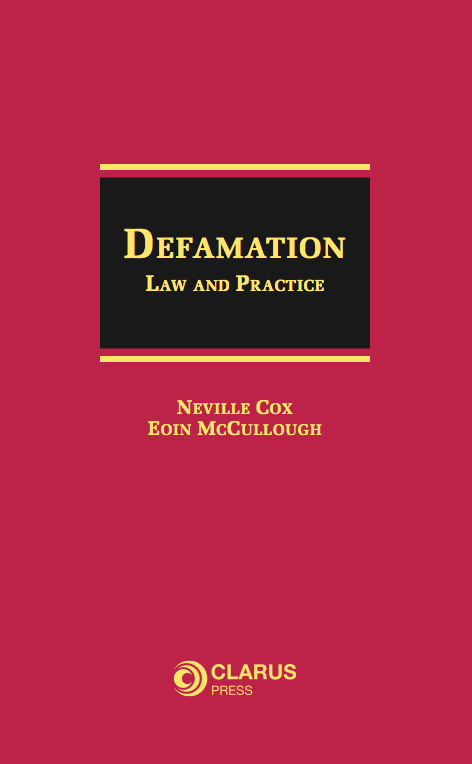 Defamation: Law and Practice provides an in-depth analysis and comprehensive coverage of defamation law in Ireland including coverage of substantive and procedural law. The enactment of the Defamation Act 2009 has overhauled and repealed the 1961 Act and has created a new tort of defamation, abolishing the distinction between libel and slander. New statutory defences have been created and new amendments to procedures have been introduced. 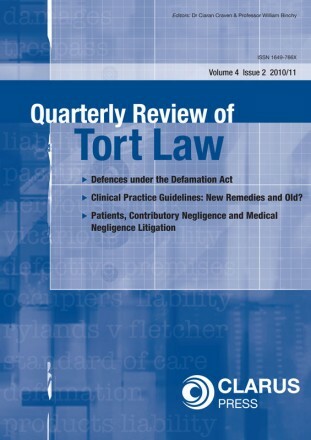 Remedies and damages have been overhauled as the landscape for defamation enters into a new era. 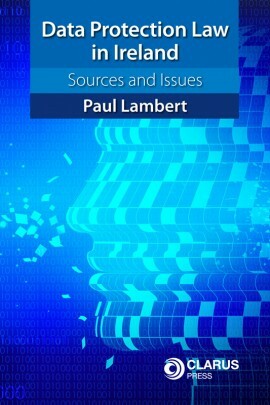 The ability to defame has also increased astronomically with the advent of social networking and individuals having the ability to publish the thoughts and ideas from their mobile phone, tablets and home computers. Defamation Law & Practice contains analysis of the elements of the tort of defamation, defences to a defamation action, damages and other reliefs, the application of human rights law in the context of defamation, the application of practice and procedure rules in defamation cases and a body of useful precedents. 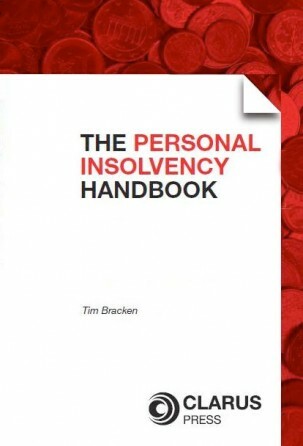 Neville Cox BL, is a practising barrister and Associate Professor of Law in Trinity College Dublin. Eoin McCullough SC has practised extensively in defamation and related areas. Defamation Law & Practice is a definitive work on defamation law in Ireland and will be utilised by leading legal professionals working within this practice area.